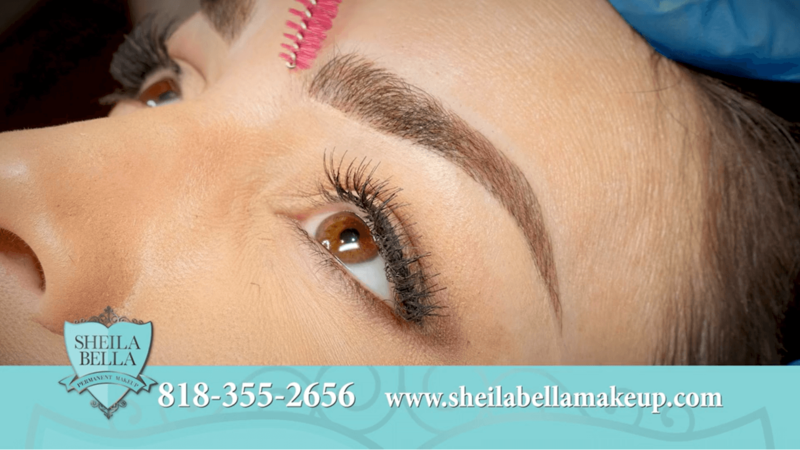 Sheila Bella Microblading Academy is determined to make you a successful microblader. Our distinguished curriculum is designed to help future microbladers understand the art of microblading in a simple, comprehensive format. You will recieve hours of one-to-one coaching and hands-on training with Sheila Bella and her trusted team of artists. OUR MAIN GOAL IS YOUR SUCCESS. Learn the Sheila Bella technique plus everything you need to know about microblading and what it takes to be a successful microblader. This intensive workshop is taught by the world-renowned Sheila Bella, who is one of the first microbladers in the US. This class will teach you the fundamentals of microblading and help you master them before working on a live model. A good solid foundation makes the difference. If you are ready to enter one of the most prestigious industries, add skills to your resume and have fun while learning from the best, you have come to the right place! FIND OUT HOW THIS VALUABLE SKILL CAN BENEFIT YOUR WALLET! In this class, you will learn how to start your own successful and thriving microblading business. As you know, the microblading trend is hotter than ever! Take advantage of this high demand while there are so few competitors available. Earnings from your first few clients can recoup the cost of this entire training session. How amazing is that? Additionally, you will be one of the most knowledgeable microbladers out there with skills ranging from how to work with different skin types to chairside manner. 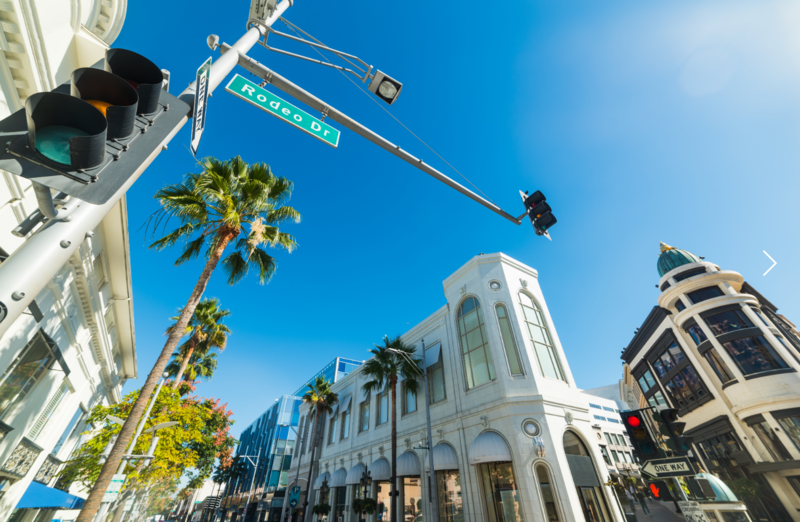 You will learn strategies for creating crisp strokes, having the perfect stretch, proper documentation, marketing strategies, developing the artist-client relationship, and most importantly sterilization and sanitation. Knowing all this will show your clients why they should trust YOU, leading to more referrals and growing your business. This includes completion certificate, lunch for each day and a starter kit for your first 10 procedures. We will also provide you with re-order information so that you can replenish your supplies. Special Note: A new business may require additional supplies beyond this kit. Students are responsible for securing additional materials such as, but not limited to, procedure bed, gloves, head lamp, barrier film, & cleaning supplies. This includes a refresher from our 2-day intensive, Mastery of Microblading Workshop, completion certificate, lunch AND a live model. Every student is heavily guided by Sheila Bella along with her seasoned elite artists to ensure the utmost comfort. Our newest shading technique provides additional depth, texture and definition for patchy, light or sparse brows. Sheila will approve the final product before each model leaves. Your deposit is nonrefundable. In the event that you cannot make it to your original workshop date you were accepted in, your deposit can be applied to a future workshop of your choice. All attendees are required to have a Blood Borne Pathogen certificate. You will receive the link for that, as well as other pertinent instructions including lodging near the training facility and airport. Exclusively for students who have completed the Mastery of Microblading Workshop. Go at your own pace! Sheila Bella Corporation reserves the right to refuse service or training at our discretion.